Contact At Once! works with highly respected companies across the industry to enable conversational commerce in more places. From messaging programs to embedding our consumer-to-business messaging in their products or creating plug-ins, the possibilities are endless! Chat or text with us if you’re interested in joining our partner network. 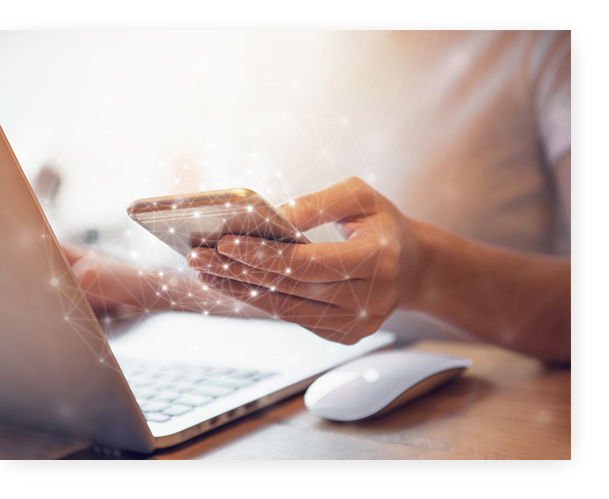 Website provider partners build our automotive chat and text software into the sites they create, making conversational commerce easier for everyone involved to implement and support. Website leads have historically seen an increase with these business communication options, which makes our mutual customers even happier. Advertising sites and search providers use our patented platform to enable two-way communications within ads at scale. 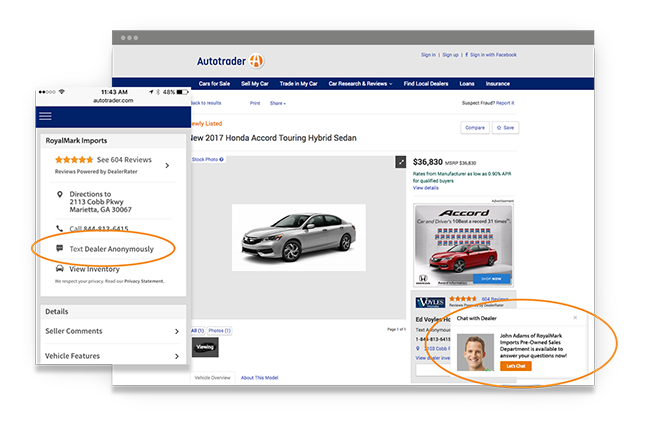 They embed our automotive chat software and dealer text messaging solutions and offer it in their advertising packages, so shoppers can instantly connect and converse with the advertiser of interest. Contact At Once! messaging can increase lead conversions from these sites by 20% or more! OEMs often provide a Tier 2 or Tier 3 advertising program that includes automotive chat, text and messaging. We’re a certified partner for many of them! This allows dealers to take advantage of negotiated discounts and use eligible co-op funds to add Contact At Once!. Multiple automotive tech companies have worked with us to integrate their products into our messaging platform for the benefit of mutual customers. Take a closer look at what this can mean for Contact At Once! customers.